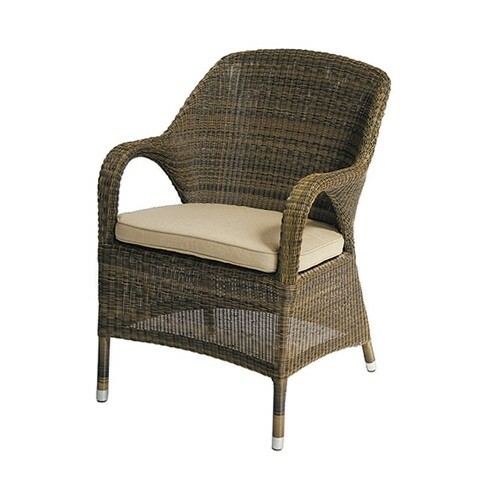 Bridgman's Ohio dining armchair perfectly complements any dining suite for the patio, conservatory or dining room. 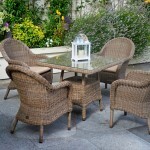 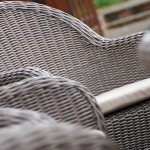 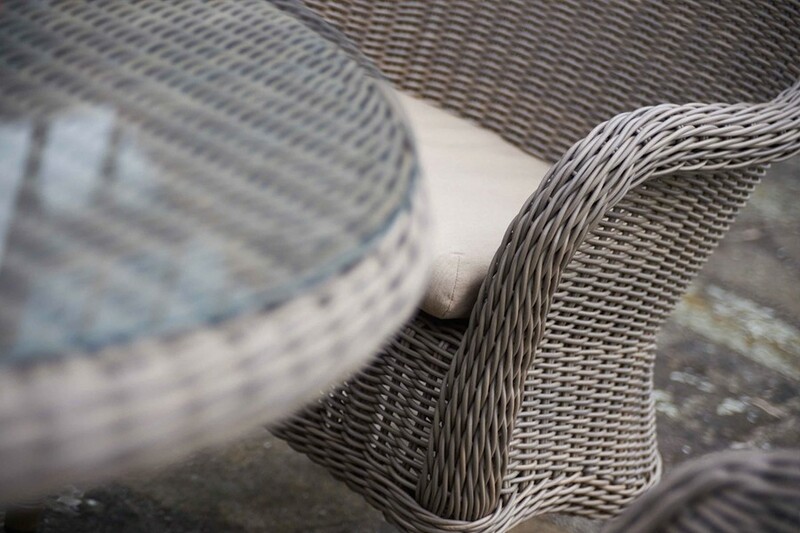 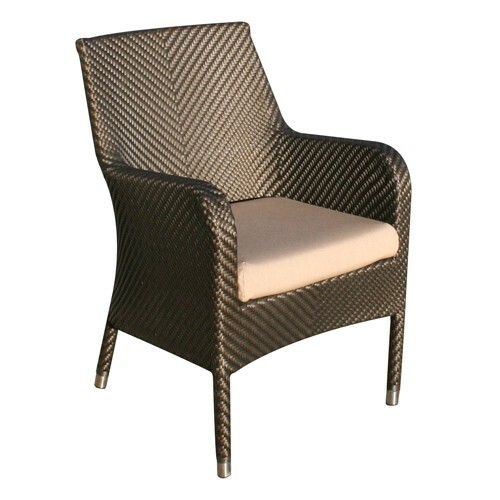 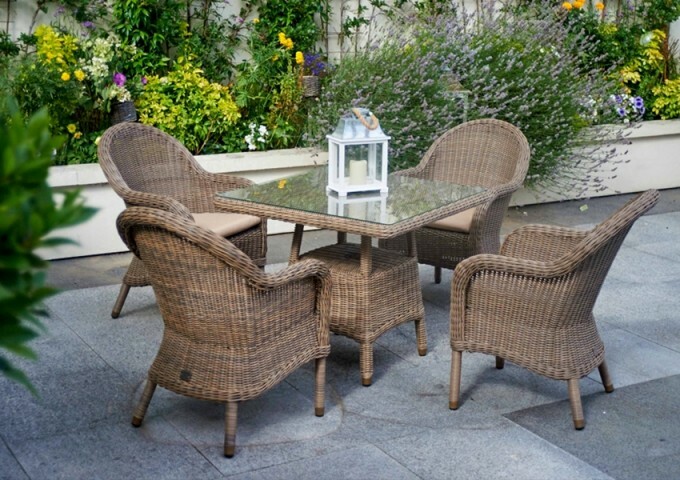 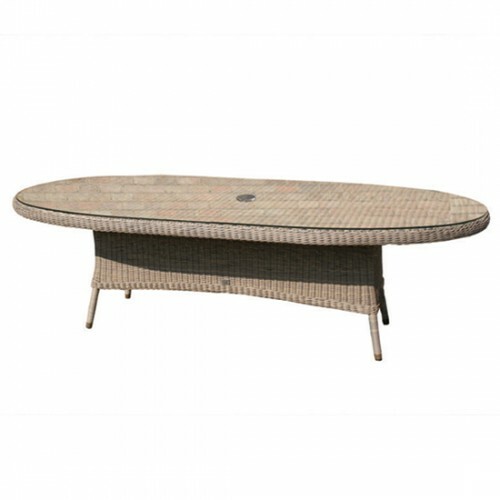 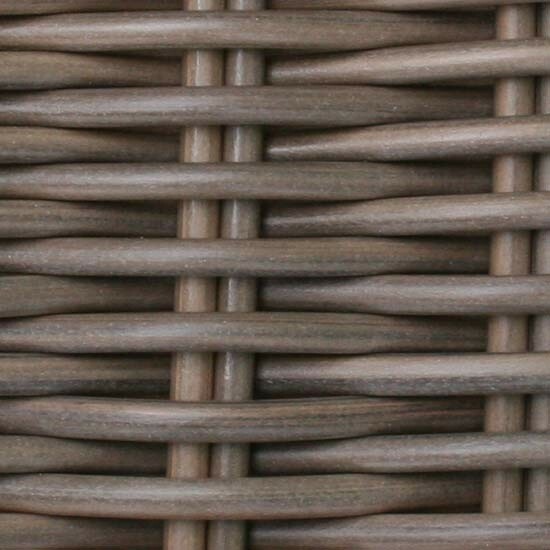 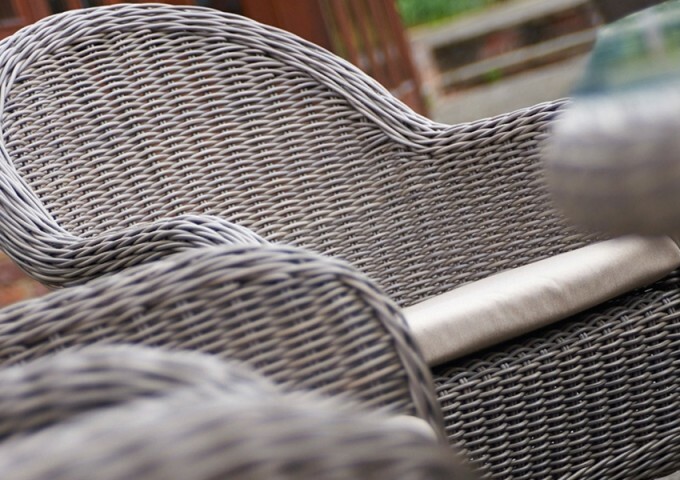 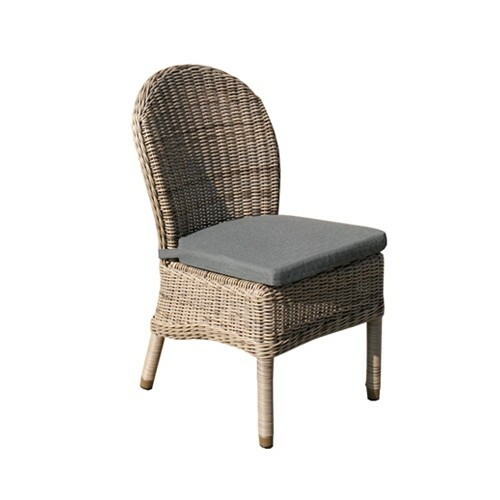 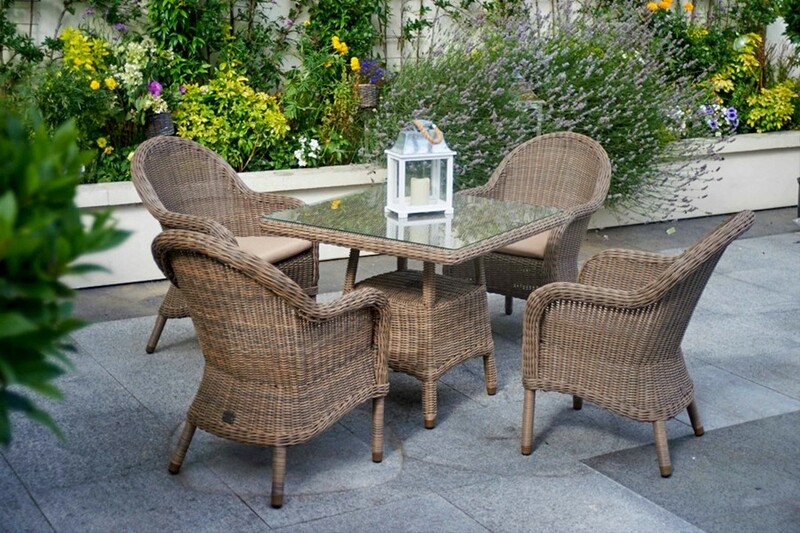 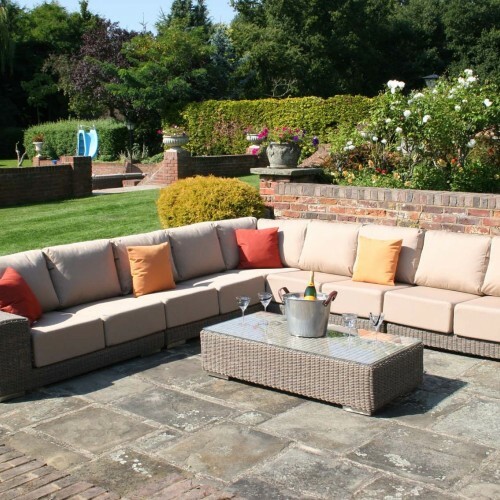 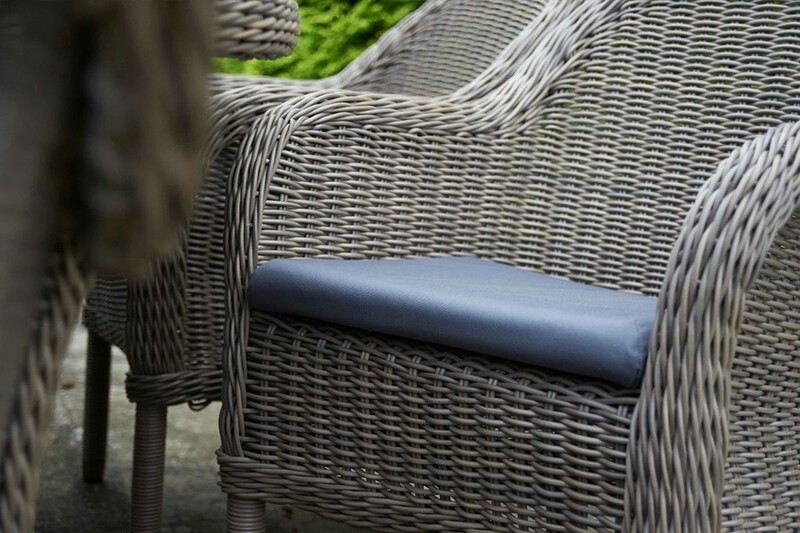 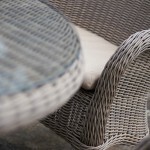 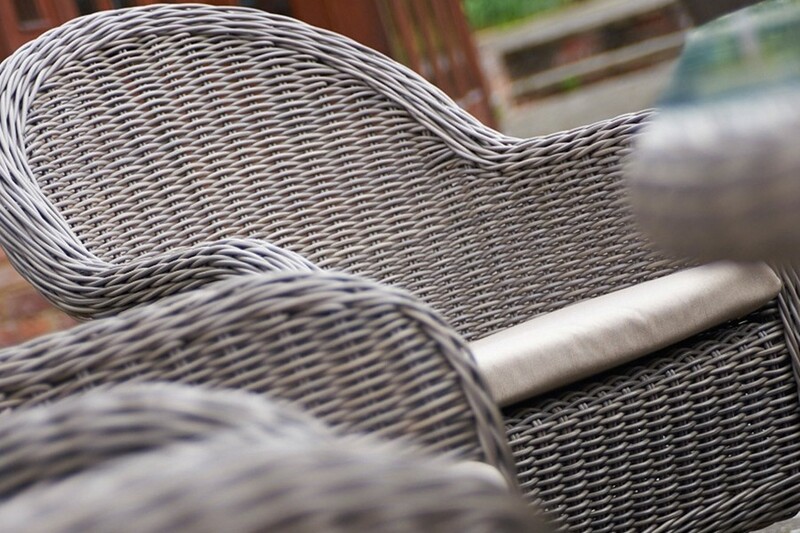 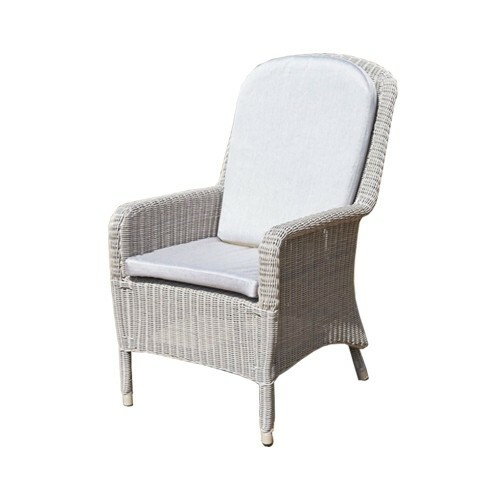 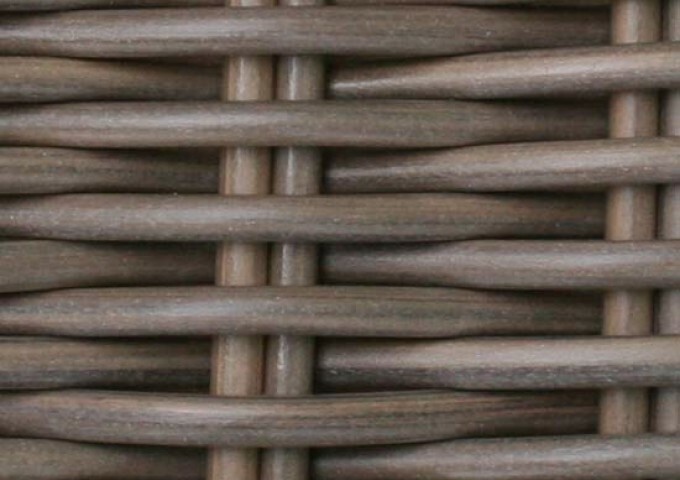 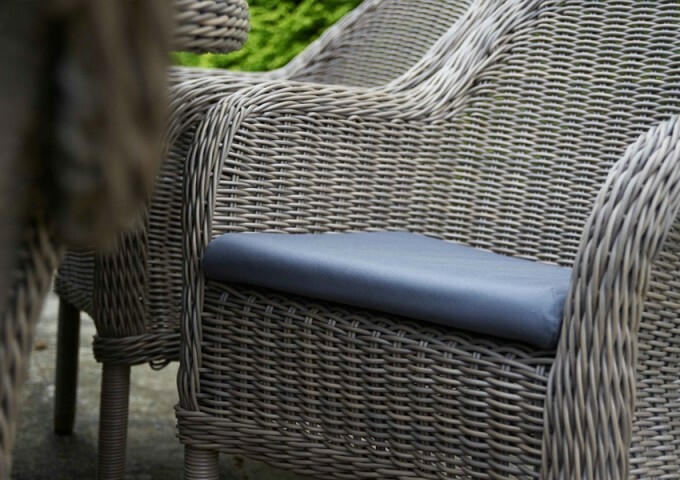 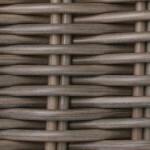 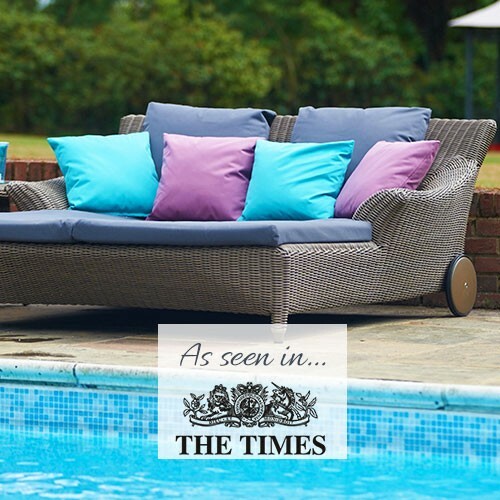 It is made from the highest quality synthetic rattan weave which is beautifully hand woven over an aluminium frame. 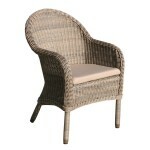 The quality materials used in the design of this chair enable it to be left outside all year round. 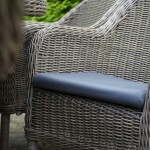 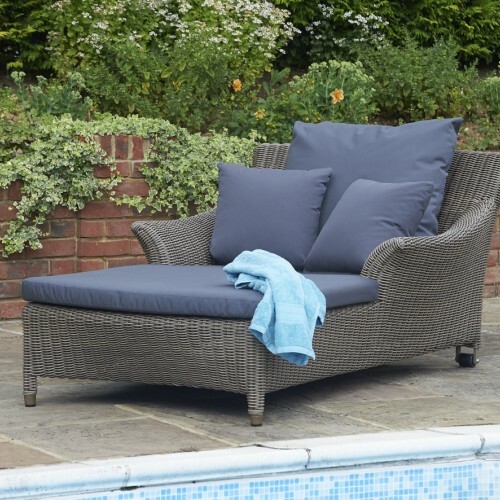 It is also maintenance free and comes inclusive with a fully waterproof cushion. 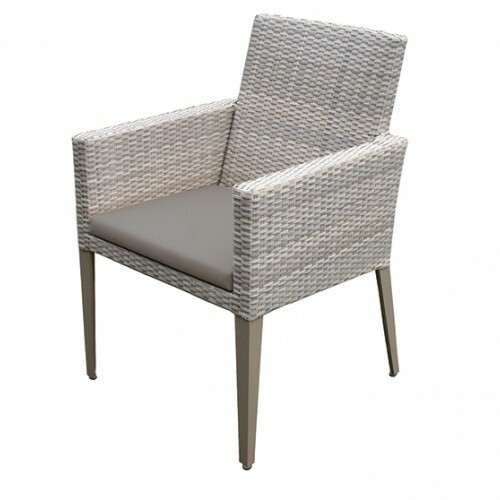 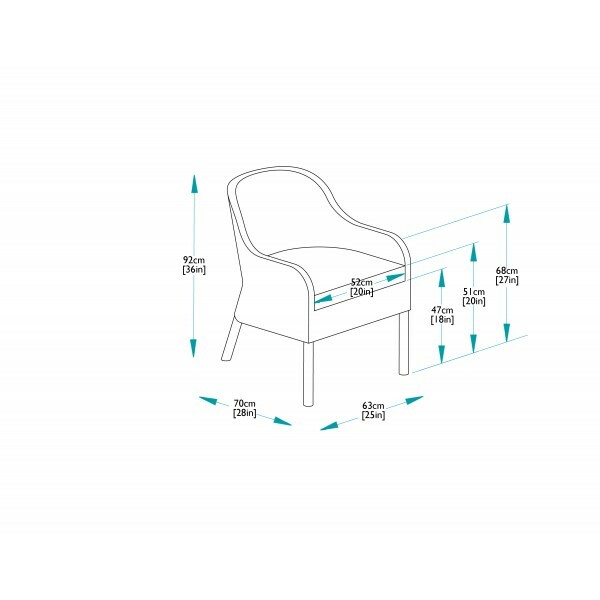 This particular dining chair is ideal when a larger number of people are required to be seated within a limited space. 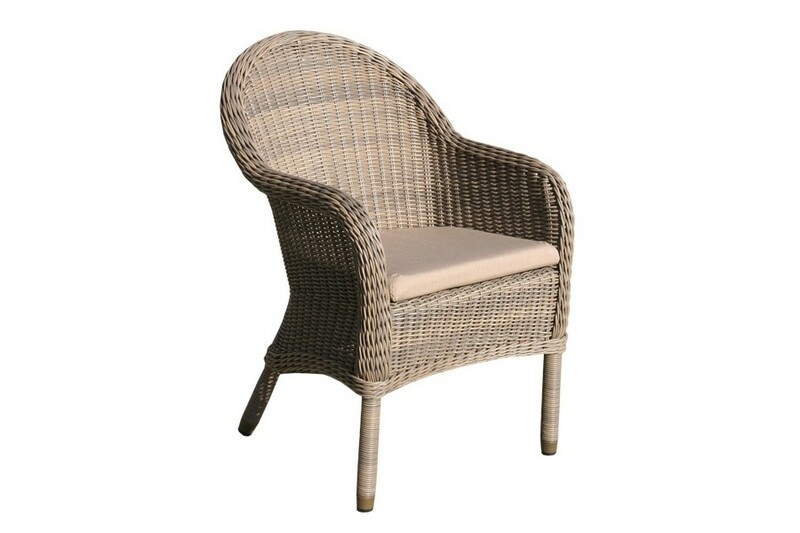 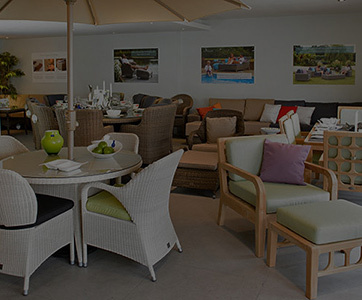 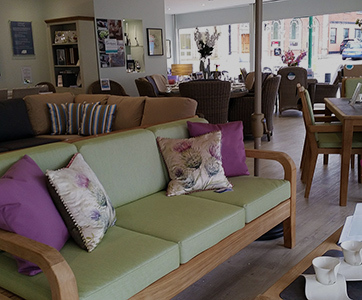 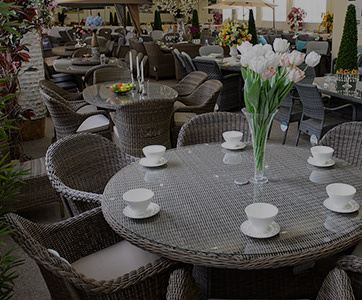 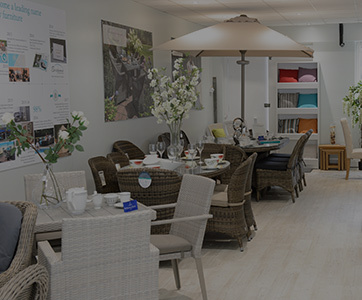 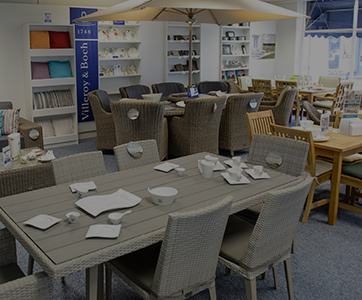 The Ohio dining chair is part of Bridgman's exclusive All Seasons range of synthetic rattan furniture which offers maximum style, comfort and durability.